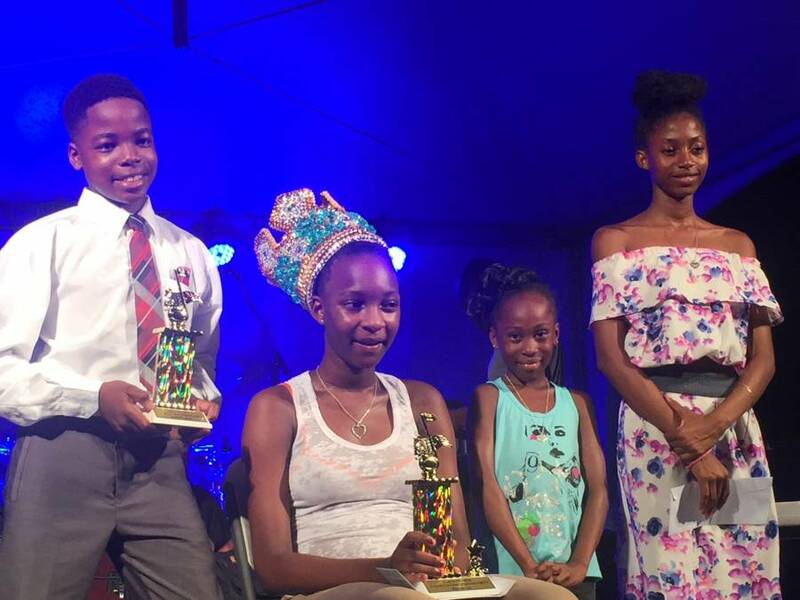 The young calypsonian who is a student of the St David’s Secondary School (SDSS) dethroned last year’s winner Shanae Sylvan. She was crowned by Kirk Seetahal, CEO of SpiceMas Corporation (SMC). Mitchell has been singing since she was in Grade 5, and has written most of her songs with help from other well-known calypsonians like Teacher Eddie. She plans to continue singing at the Junior level until she reaches the age to transfer to the senior stage. When asked about her obvious love for calypso, the teenager stated that she has a liking for Trinidadian calypsos, and she plans to go as far as she can with the art form. Second place went to Michael Griffith, while Heidi Charles placed 3rd. The competition was held on Friday, 4 August 2017 at Carnival City on the Carenage St George’s.